The December 11th NBA 2K14 roster update is now available for download. 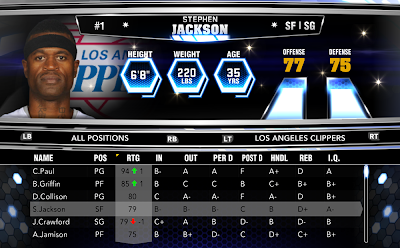 The recent signing of Stephen Jackson to the Los Angeles Clippers has been completed and not much else. 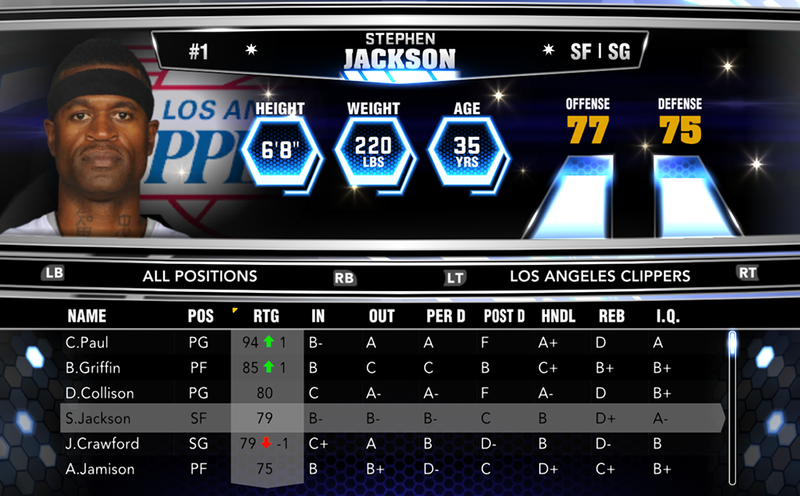 NBA 2K14 - How to update the roster? - From the game's home menu, select Features, 2K share, and then download. Go to the Official 2K Roster category and choose the latest release. - PC users who don't have access to the server or internet can manually install the patch below. - Go to Quick Game and press the y/triangle button, make sure to select the official 2K Sports roster, press the a/x button and the newest roster will be automatically downloaded.